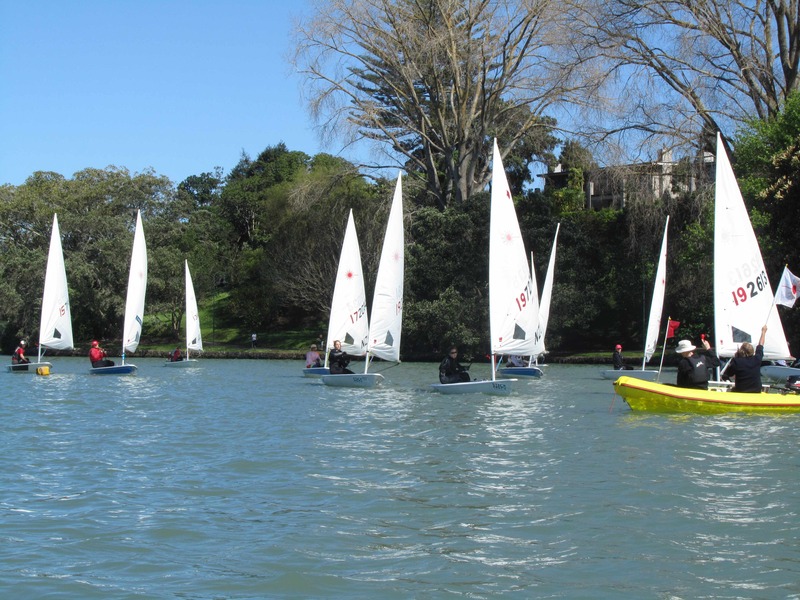 There was great competition, sun, and fun on this glorious Spring day at the Inaugural Auckland Women Laser Regatta at Panmure Lagoon Sailing Club (PLSC). 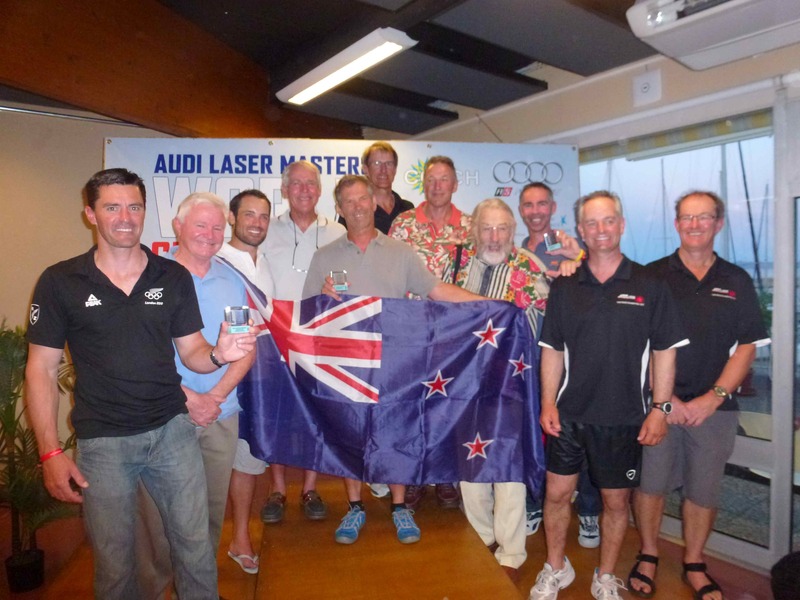 11 participants from as far as Port Ohope came to take part in this keenly contested regatta which even “old Hughie” smiled on, delivering a stunning day graced with tricky trade winds from the South West / East wafting over the Lagoon at 5 to 11 Knots which caused some havoc at times with its fickle nature. Five challenging races were held back to back with the ladies giving no quarter at the starts or for that matter throughout the days racing as battles continually developed around “the track”. Another long day which finally yielded one race for most divisions. A very light southerly prevented any action until very late in the day, with launching delayed until well after 4pm for all fleets. Well it did not quite start with a hiss and a roar……………absolute flat calm at the designated start time.